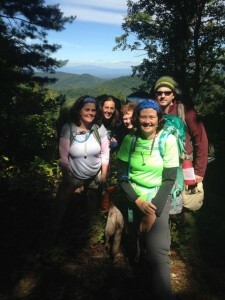 Mining for lesser-known hiking gems in NC - GetGoing NC! It has 15 miles of trail, mountain biking, camping, cabins, birdwatching and paddling through swampy area where the course of the Neuse River is constantly changing. It’s a 2,800-acre outdoor adventure playground and it’s less than an hour’s drive from the Triangle. The Howell Woods Environmental Learning Center is a little-known gem that has much to offer the outdoor enthusiast. Located just east of I-95 near Four Oaks (which is near Smithfield), Howell Woods has plentiful short hikes: The Habitat Diversity Trail System features 15 trails ranging in length from a tenth of a mile to three-quarters of a mile, a feature that it notes on its Hiking Trails page. 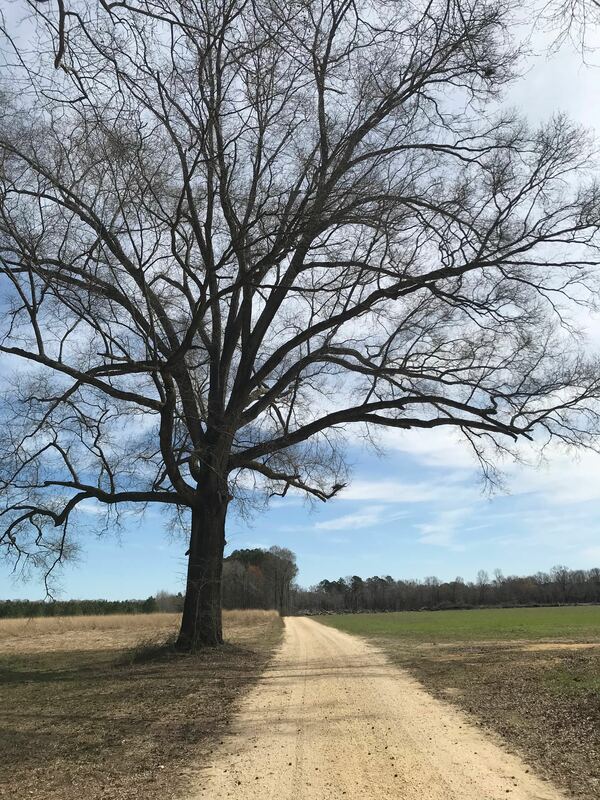 And—bonus!—when you arrive at the Visitor Center off Devil’s Racetrack Road in Johnston County you will discover that the center has additional longer trails—these multiuse trails are listed only under “Horseback and Bike Trails” on the site. These longer hikes include Howell Drive Trail (2.54 miles), Monkey Ridge Trail (1.7 miles) and River Loop East/West (4.32 miles). 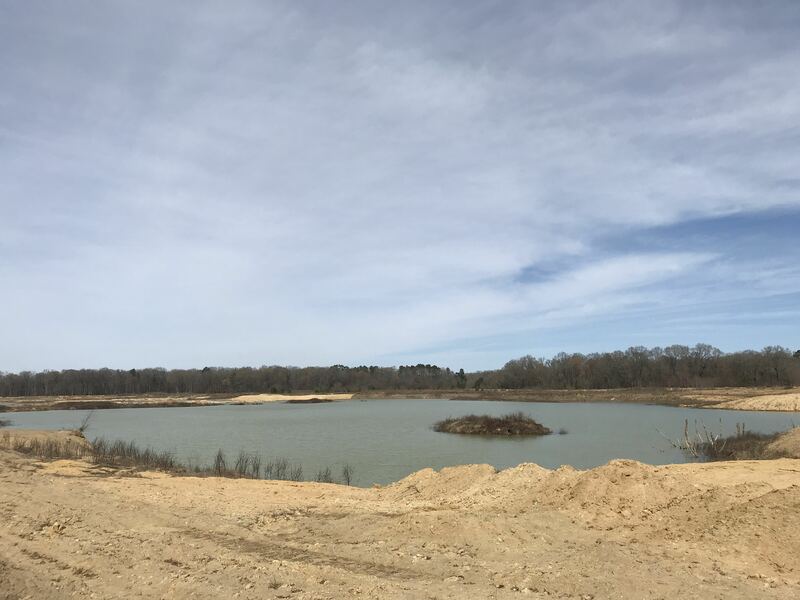 A sand mine along Howell Drive yields an ample lake. The facility, an arm of Johnston Community College, lists the trails, their distance, surface type and the habitats you’ll find along the way, and they offer recommended loops (of 3.8, 6, 9.4 and 12 miles). 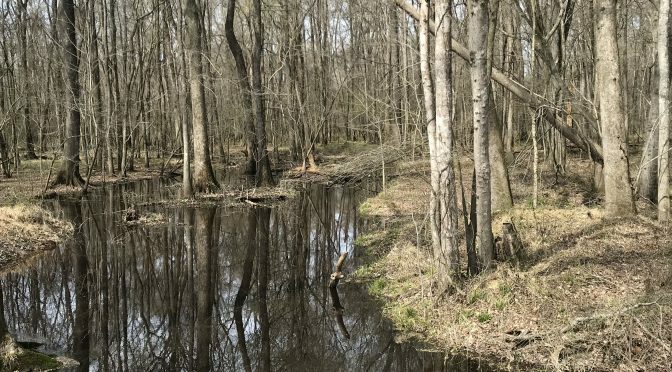 There is an expanded trail map available at the Visitor Center, but navigating Howell Woods on your own, especially the longer trails extending deep into the 1,600 acres of bottomland hardwood forests, is not so simple. Not all trails indicated on the map are marked, requiring guesswork that requires you know how to read a map (Don’t know how to read a map? We can help. See below.) It’s also helpful to know beforehand that some of the low-lying areas might involve a water crossing. And it’s good do know where to go when the trail forks to avoid a massive — and active — sand mining operation in the heart of the woods. Educational forests in general tend to be diamonds in the rough. 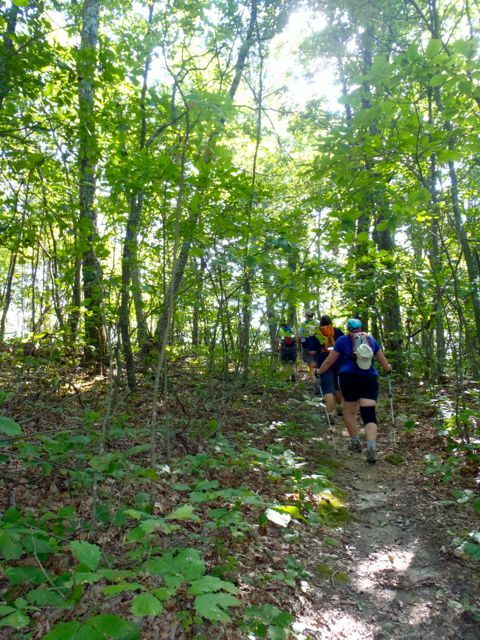 North Carolina’s Educational State Forests offer good hiking, a feature that’s only vaguely mentioned on their websites. Even the popular Duke Forest—consisting of more than 7,000 acres in parcels spread over Durham, Orange and Alamance counties in the Triangle–requires an insider’s knowledge (or purchase of the $8 Duke Forest map) to navigate: most access points to the forest are roadside pullouts that accommodate only a handful of cars. They are, however, worth the effort: hiking on Duke Forest trails along New Hope Creek rewards hikers with passage through narrow canyons, beneath 150-foot bluffs and past sizable drops that some might refer to as cascades. On a recent March weekday hiking 7 miles at Howell Woods, I was reminded of just how special these unsung spots can be. About midway, on the Monkey Ridge Trail, I paused in an area where the trail was barely higher than the surrounding swamp. I took in the bald cypress, the bottomland hardwoods just beginning to sprout their pastel blooms, the violets and other wildflowers beginning to rouse for the spring. The quiet. I was in the middle of nowhere, less than an hour from Raleigh. And I had the place to myself. I’m heading back this weekend. Why don’t you join me? Piedmont Explorer. 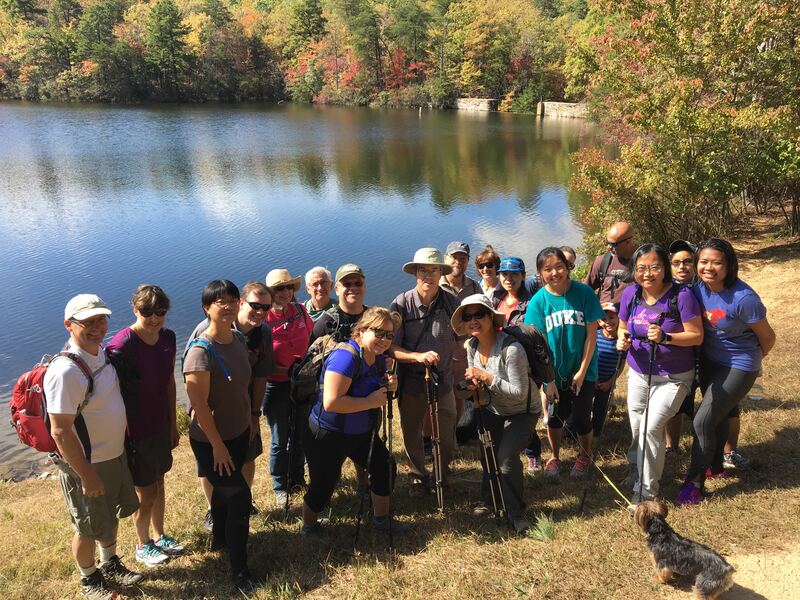 Each month, our Piedmont Explorer program visits trails outside the Triangle, many of which you may not be familiar with. This Saturday, we’ll visit Howell Woods for a 7-mile hike probing deep into the woods. Learn more about the Piedmont Explorer and sign up here. And if you feel like your map and compass skills could use a tune-up, check out our Get Oriented class. Learn more here. 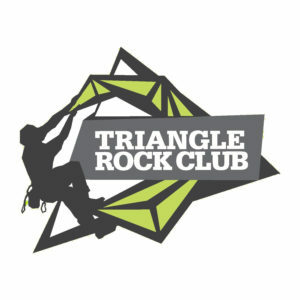 For more information on venues mentioned today, check these sites: North Carolina Educational State Forests, Duke Forest, Howell Woods Environmental Learning Center.